A black hole is a celestial object that has an extremely important mass, however, in a very small volume. That is, as if the earth were contained in a thimble. They are so concentrated that neither matter nor light can escape, so they can not be seen, they are invisible. 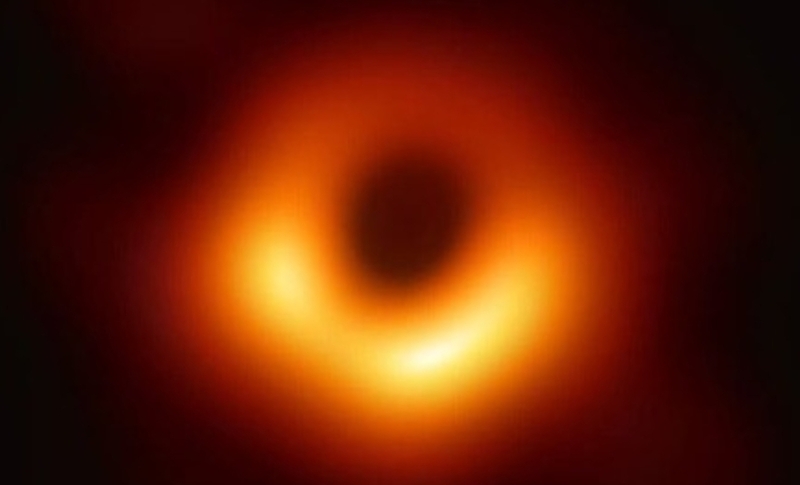 At the end of an unprecedented technological adventure, the first image of a black hole was seen, which was presented to the world on Wednesday. It was the first cosmic circle to be captured, it was detected in the center of the galaxy M87, about 50 million light years from Earth. “A distance that is hard to imagine”, said Frédéric Gueth, astronomer and director of the Millimeter Radioastronomy Institute in Europe. It should be noted that since the eighteenth century is spoken of black holes, however, no telescope had managed to observe live one of these mysterious cosmic monster and less capture it. A black hole is a celestial object that has an extremely important mass, however, in a very small volume. That is, as if the earth were contained in a thimble. They are so concentrated that neither matter nor light can escape, so they can not be seen, they are invisible. The astronomers waited more than six months before being sure if the experiment had worked, since the observations with this type of material are carried out blindly. However, on December 23 the data arrived “When hours later we could establish that everything worked, it was a great Christmas gift.